Trust us, one taste of this bread and your family will not leave even a crumb behind on their dinner plates! I love having dinner at the Polynesian! I stumbled upon the recipe for their "famous" bread in a book and I just had to make it. I followed the same directions but decided to make rolls instead of bread. Place banana, egg yolk, water, shortening, salt, sugar, flour, powdered milk, and yeast in a mixing bowl. Mix on low for two minutes. 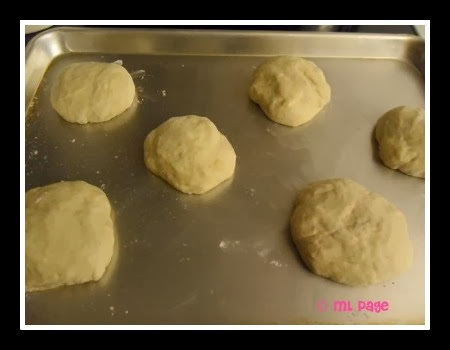 Switch to medium until dough pulls away from sides of the bowl. Dust sides of bowl with flour (so dough does not stick). Let rise to top of bowl. 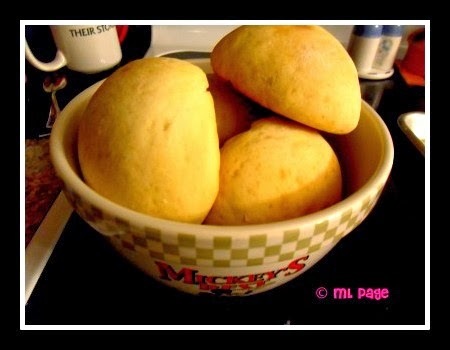 Cut dough into two pieces and roll tightly into loaf shape. (I formed mine into 6 rolls). Bake at 325 until golden brown and rises double the size. Remove and brush with melted butter. My rolls took about 25 minutes to make but only 2 minutes to devour! Funny how that happens. 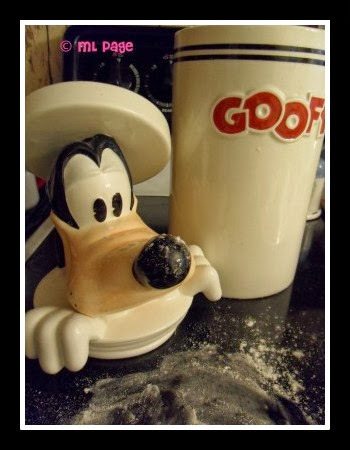 LeFou's Brew New Fantasyland Recipe! Disney Movie Club FREE MOVIE offer!